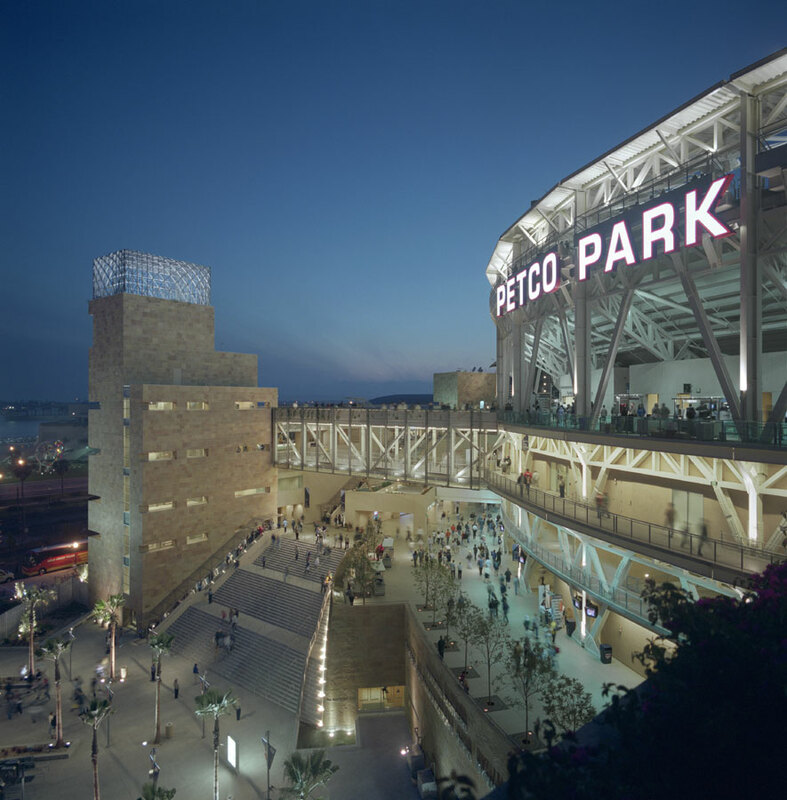 Opened in 2004, Petco Park is the home for the San Diego Padres. 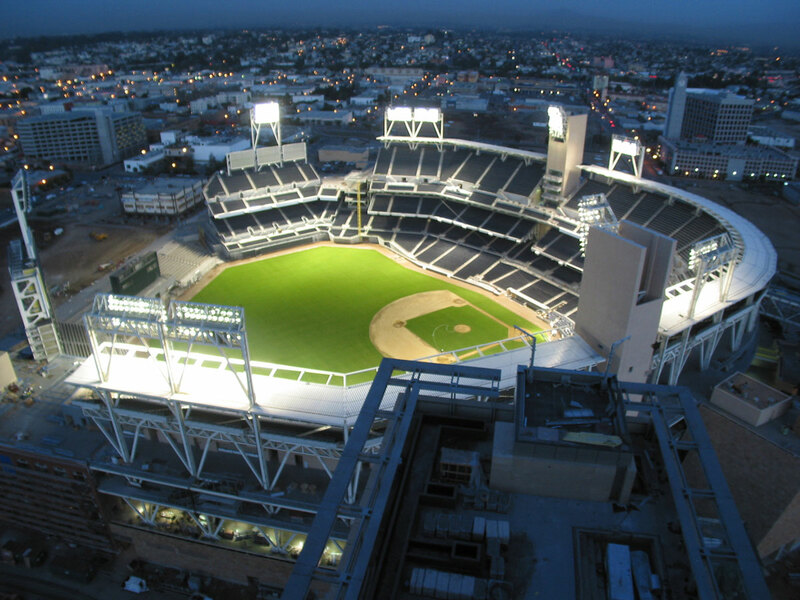 This 42,000-seat major league baseball facility, designed to reflect the unique spirit of San Diego, is a modern, irregular-shaped ballpark with an intimate atmosphere and state-of-the-art fan amenities. 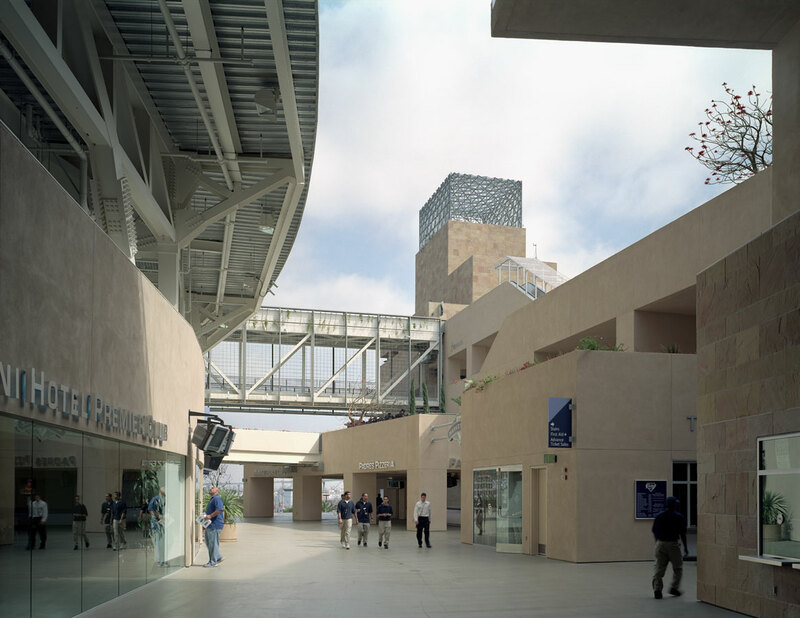 The ballpark incorporates innovative, contemporary and distinctive design elements including garden terraces, spacious concourses open to the sky and beautiful landscaping. 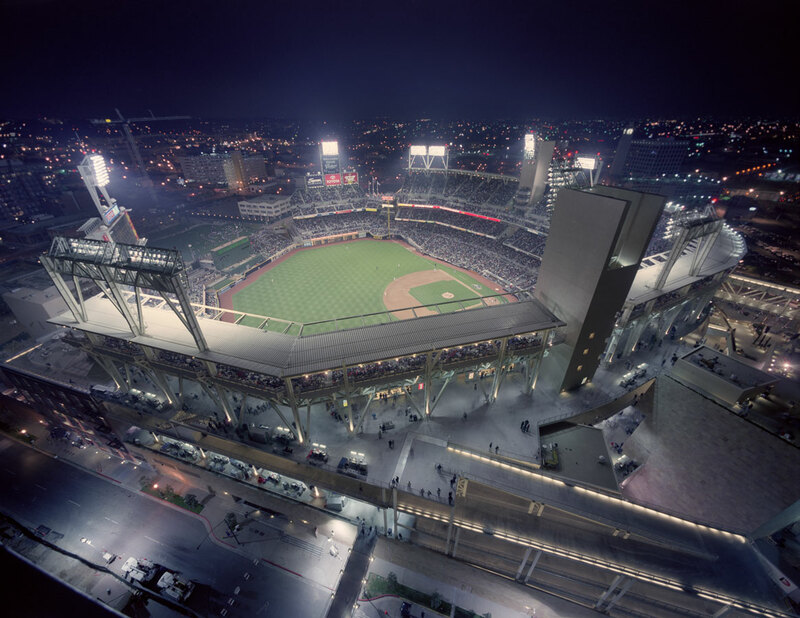 Adding to its civic value, the ballpark anchors a larger redevelopment district, featuring hotels, offices, retail and residential components which transform the previously underutilized East Village into a vibrant new neighborhood and a popular year-round destination for residents, employees and tourists alike. Awarded for outstanding environmental leadership by voluntarily working to conserve the state’s precious natural resources, improve the environment and contribute to the economy.